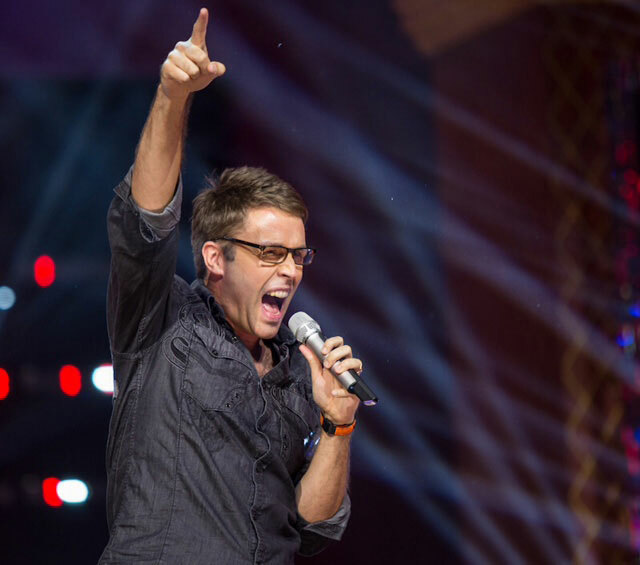 RISE to the Next Level with Master Coach, Deke Sharon! GALA ensembles, here is your chance to devote an entire weekend to honing your vocal and ensemble skills! 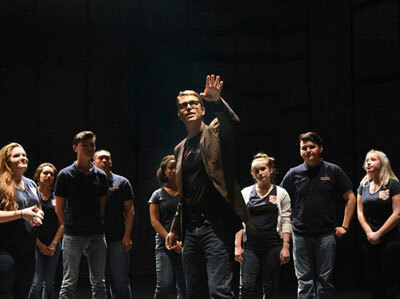 FOUR ensembles will experience the GALA Ensemble Boot Camp with master coach, arranger and director Deke Sharon, at the February 15-17, 2019 GALA Leadership Symposium in Tucson, AZ! The GALA Ensemble Boot Camp includes private coaching sessions as well as public masterclasses with Deke. However, in order to offer ample coaching time, space is limited to FOUR GALA ensembles. 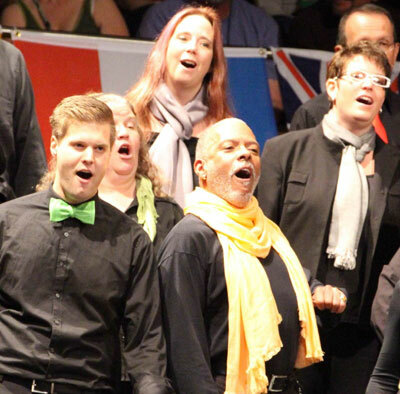 The Symposium is designed so that ensembles can also rehearse and perform with the Symposium Singers. We are currently working on the Boot Camp schedule for 2019 but you can review the schedule from last year here. Note: all ensemble slots are currently filled. To add your ensemble to the waiting list, send an email to memberservices [at] galachoruses.org (Sue Bell). 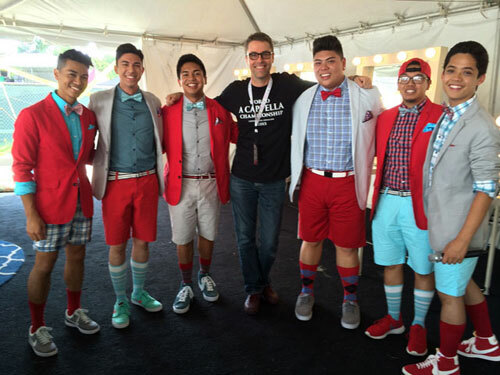 Heralded as "The Father of Contemporary A Cappella," Deke produces "The Sing-Off" worldwide (USA, Netherlands, China, South Africa), and served as arranger, on-site music director and vocal producer for Universal’s "Pitch Perfect" & "Pitch Perfect 2" & "Pitch Perfect 3" starring Anna Kendrick & Rebel Wilson. Check out his full bio! Check out the GALA Symposium Singers with conductor, Michael Hayden.